I enjoy music while I’m working in my studio and of course.. everywhere else in my life. 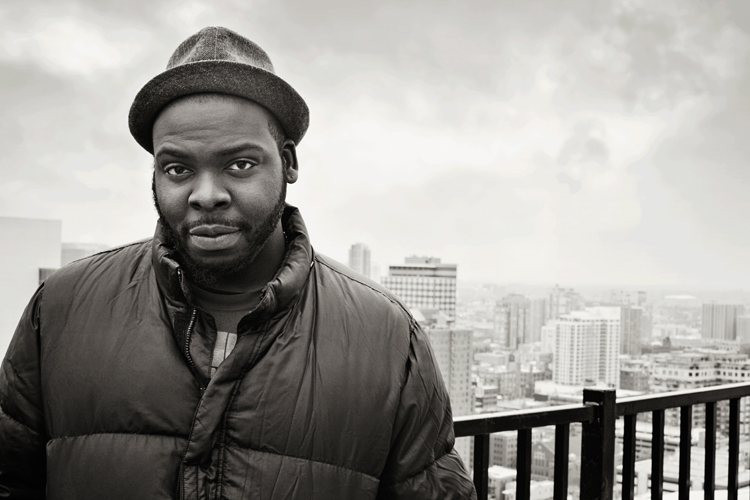 I started AudioGraham because I’ve had the opportunity to get to know some fantastic underground hip hop and jazz artists and I wanted to celebrate them. Seeing how hard they work to create their music and share it with the world inspires me. AudioGraham is an evolving project and includes curated and collaborative mixtapes, and in 2015 I debuted the AudioGraham music video festival. 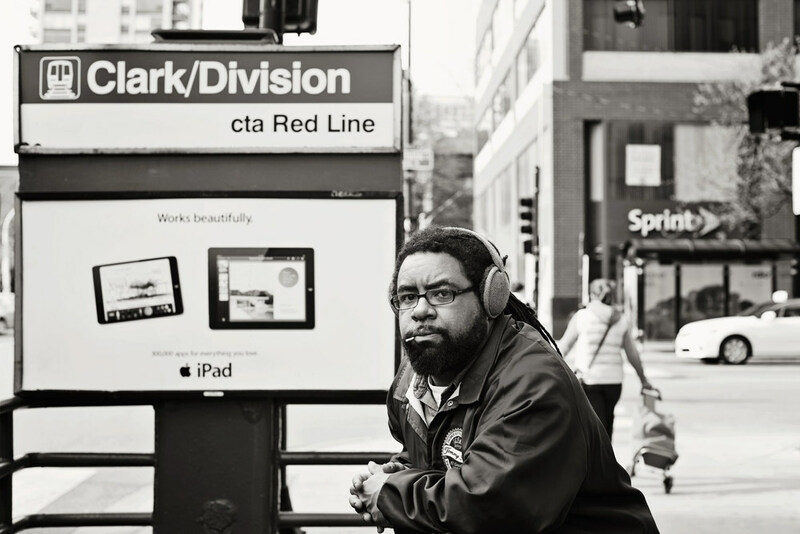 The first AudioGraham is a collection of portraits of hip hop and jazz artists based in Chicago. DJ Sean Alvarez, one of my favorite DJs, created the mix, that I titled "Hello." The second installment of AudioGraham is titled “We Love You Anita” and includes a mix by TrendeeRocks and a tribute enamel pin called “I Need A Baker.